NORTH KOREA – Is Kim Jong-un no longer in control? Kim Jong-un, North Korea’s 32-year-old leader, has been absent from public view for more than 38 days, prompting a flurry of speculation about the political stability of a regime notorious for its opaqueness and secrecy. In particular, Mr. Kim’s non-attendance at two high-profile public events – the October 10 anniversary of the establishment of the Korean Worker’s Party, and the September 9 Foundation Day of the North Korean State – two signature days in the political calendar when the leader would be expected to make an appearance, has been read by some as a sign of potential political turmoil behind the scenes. Official North Korean media have cited unspecified personal “discomfort” as grounds for Mr. Kim’s absence from public view. Foreign analysts of the regime have speculated, on the basis of very limited empirical evidence, that this may be based on a variety of causes ranging from gout, diabetes, heavy smoking on the part of the young leader, ankle injuries sustained during recent military inspection visits, and most recently (according to testimony from a German doctor who met Mr Kim) substantial problems in his endocrine system and internal organs. Poor health is a plausible explanation for Mr. Kim’s decision to shun the limelight – a striking departure for a leader who has appeared to revel in high-profile public appearances. A more dramatic interpretation is that Mr. Kim has been the victim of a political coup and is languishing under house arrest, having been removed from power by members of the North’s political and military gerontocracy alarmed by his penchant for purging his political rivals – most notably the execution of his uncle Jang Song-taek in December 2013 – and his failure to promote lasting economic prosperity. 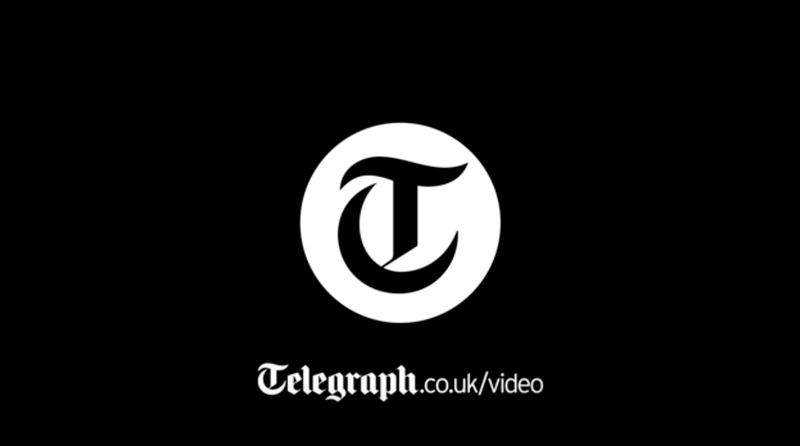 In particular, senior members of the Pyongyang elite, may, according to this theory, have become increasingly disgruntled as a result of tightening international sanctions that have curtailed their access to privileges in-kind, typically in the form of ever more scarce luxury commodities. Alternatively, Mr. Kim’s putative political fall from grace could be the result of worries within political circles that the North has been failing in the high-stakes game of international diplomacy. An erratic policy over the last nine months of alternately sharply criticising and reaching out to the Park Geun-hye administration in South Korea has failed to deliver any political or economic dividends for the North, whether in the form of substantially expanded humanitarian aid, a re-start of tourism at the North’s Mount Kumgang resort, or a dramatic rise in inward foreign investment and trade. The Obama administration remains resolutely committed to not responding to the North’s military and political provocations, and the North seems incapable of leveraging its de facto nuclear status into any meaningful political or diplomatic concessions from Washington; even China, the North’s sole security guarantor and regional ally, has become increasingly irritated by Mr Kim’s regional belligerence. Brazilian presidential challenger Aecio Neves would seek to repair ties with the United States and finalize a long-delayed free-trade agreement with the European Union if he is elected in an Oct. 26 runoff, his top economic adviser said on Friday. Neves, a centrist favored by the business community who has vowed to reinvigorate Brazil’s struggling economy, is running neck-and-neck with leftist President Dilma Rousseff ahead of the vote, recent polls showed. “We are keen to move back to a broader, more open approach to foreign policy,” Arminio Fraga, a former Brazilian central bank chief, said in a teleconference with investors on the sidelines of the International Monetary Fund and World Bank meetings Washington. “I am sure we will be getting much closer to the U.S. and will try to wrap up negotiations with the European Union,” he added. The U.S.-educated fund manager is Neves’ pick to be the next finance minister if the Brazilian Social Democracy Party leader wins the presidency. Relations between the United States and Brazil were strained last year by revelations the U.S. National Security Agency spied on Rousseff with secret Internet surveillance programs made known in documents leaked by former NSA analyst Edward Snowden. Tensions between the Americas’ two largest economies [U.S. and Brazil] started to ease recently after a series of diplomatic accords that included the settlement of a decade-old trade dispute over cotton subsidies. …..
LA PAZ, Bolivia – Bolivian President Evo Morales declared a landslide re-election victory on Sunday, hailing it as a triumph for his socialist reforms that he says have cut poverty and vastly expanded the state’s role in the booming economy. Morales, a former coca grower, trounced his opponents with about 60 percent of the vote and easily won an unprecedented third term in power. Morales’ supporters poured into the streets to celebrate the triumph, but the festive mood was partly dented by the apparent failure by the ruling Movement Toward Socialism party to retain the two-thirds control of Congress needed to push through a constitutional reform lifting a two-term limit on presidential mandates. Morales, an Aymara Indian, became Bolivia’s first indigenous leader in 2006. He will now be able to extend his “indigenous socialism,” under which he has nationalized key industries such as oil and gas to finance welfare programs and build new roads and schools. “This was a debate on two models: nationalization or privatization. Nationalization won with more than 60 percent (support),” Morales told thousands of cheering supporters from the balcony of the presidential palace. A prominent member of the bloc of socialist and anti-U.S. leaders in Latin America, Morales dedicated his victory to Cuba’s former communist leader Fidel Castro and the late Venezuelan president, Hugo Chavez. Several leftist allies from around Latin America offered congratulations. “This win is a triumph for anti-imperialists and anti-colonialists,” Morales said. Morales is now on track to become Bolivia’s longest-serving leader consecutively in office, eclipsing 19th century Marshal Andres de Santa Cruz, a founder of the republic in power from 1829-1839. While known internationally for his anti-imperialist and socialist rhetoric, the 55-year-old coca growers’ union leader is widely popular at home for an…economic [program] that spread Bolivia’s natural gas and mineral wealth among the masses. A boom in commodities prices increased export revenues ninefold and under Morales’ watch Bolivia accumulated record international reserves and sold bonds abroad for the first time in nearly a century. Economic growth has averaged 5 percent annually, well above the regional average. Half a million people have put poverty behind them since Bolivia’s first indigenous president first took office in 2006. [Government funded programs] abound, including a satellite designed to deliver Internet to rural schools, a fertilizer plant and La Paz’s gleaming new cable car system. His newest promise: to light La Paz with nuclear power. 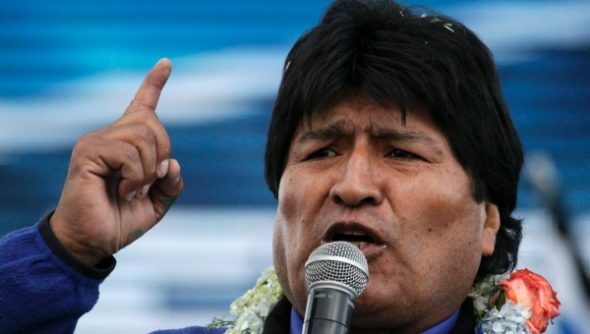 Morales had sought Sunday to improve on his previous best showing – 64 percent in 2009 – and to maintain a two-thirds control of Bolivia’s Senate and assembly needed to lift term limits. 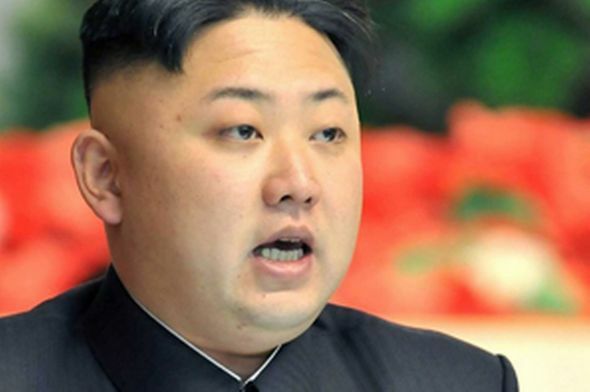 b) For what reasons do some speculate Kim Jong Un’s absence is due to some sort of political coup? Be specific. d) What more plausible explanation for Mr. Kim’s absence do analysts offer? b) For what reasons has Bolivia’s economy improved so much during socialist President Morales’ first two terms? c) Why was President Morales able to run for a third term? If anything, recent diplomatic overtures are, more plausibly, confirmation that Mr. Kim continues to dictate national policy. The October 4 surprise visit to Seoul by a three-man delegation, headed by Mr. Kim’s trusted senior military adviser, Hwang Pyong-so, vice-chairman of the National Defense Commission and a former official in the country’s powerful but secretive Organization and Guidance Department (OGD), points to Kim still being in control. Mr. Hwang reportedly brought with him a personal message from Mr. Kim to President Park and the visit was intended to open up rare diplomatic space for renewed North-South dialogue. This comes on the heels of a similar overture in late September at the United Nations, when UN Secretary General Ban Ki-moon received a handwritten letter from Mr Kim, delivered by North Korean foreign minister Ri Su-young – the first time in 15 years that a senior North Korean official has attended the United Nations. Perhaps the strongest evidence against the coup scenario is the lack of a clear successor to Mr. Kim. 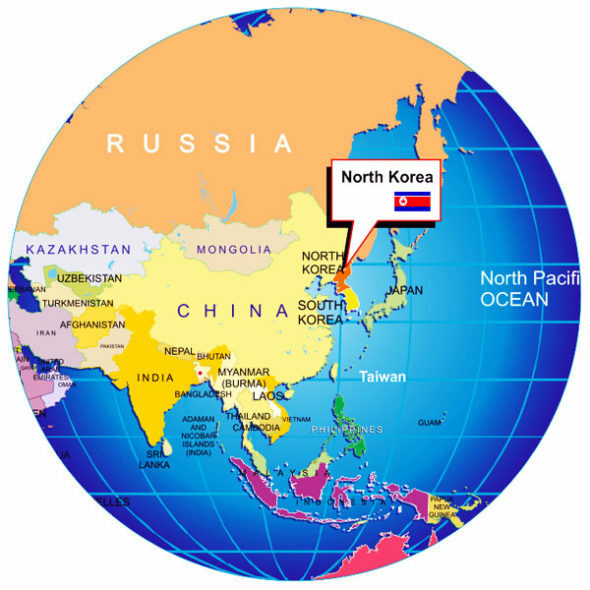 North Korea lacks any tradition of collective leadership to warrant a political transition in the North comparable to the post-Stalin shift that occurred under Khrushchev and Malenkov in the Soviet Union in 1953. Most importantly the dominance of the Kim dynasty and reliance exclusively on family lineage as a basis for political legitimacy in the North restricts the range of eligible replacement leaders to a handful of distinctly implausible options. Mr Kim’s two brothers are non-starters, with one of them in exile overseas and the second disqualified on grounds of his effeminate character and reported predilection for amphetamines. There has been speculation that Mr Kim’s younger sister, Kim Yo-jong, may be standing in temporarily for her brother, but even if true, it is highly unlikely that she would constitute a viable and publicly acceptable alternative leader in a highly sexist society that has no basis for having a woman at the helm. For now, the most banal explanation for Kim Jong-un’s absence is the most convincing – health concerns of an undisclosed nature are keeping him from public view. Presidential challenger Aecio Neves is from the Brazilian Social Democracy Party, a centrist political party in Brazil. Originally a center-left party (with social-democratic intentions, though they never held any actual strength in the unions) at the time of its foundation, PSDB moved to the right after Fernando Henrique Cardoso forged an alliance with the right-wing Liberal Front Party and was elected President of Brazil. 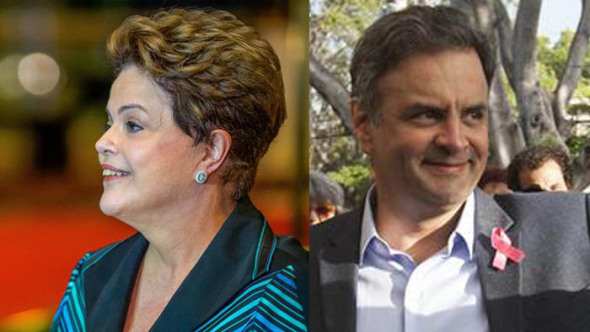 The third largest party in the National Congress, PSDB has been the main opposition against the administrations of Luiz Inácio Lula da Silva and Dilma Rousseff. Its mascot is a blue and yellow colored toucan; party members are called tucanos for this reason. The daughter of a Bulgarian entrepreneur, Rousseff was raised in an upper middle class household and became a socialist during her youth, and following the 1964 coup d’état joined various left-wing and Marxist urban guerrilla groups that fought against the military dictatorship. Rousseff was eventually captured and jailed between 1970 and 1972. After her release, Rousseff rebuilt her life in Porto Alegre with Carlos Araújo, who would be her partner for 30 years. Both helped found the Democratic Labour Party (PDT) in Rio Grande do Sul, participating in several of the party’s electoral campaigns. She became the Secretary of the Treasury of the City of Porto Alegre in the Alceu Collares Administration, and later the Secretary of Energy of the State of Rio Grande do Sul under both the Collares and Olívio Dutra Administrations. In 2000, after an internal dispute in the Dutra cabinet, she left the PDT and joined theWorkers’ Party (PT). President Morales’ critics say he spent tens of millions in government money on his campaign, giving him an unfair advantage. And press freedom advocates accuse him of gradually silencing critical media by letting government allies buy them out. Morales didn’t attend the campaign’s lone presidential debate and state TV didn’t broadcast it. “There is no functional opposition, left, right or otherwise,” said Jim Shultz, executive director of the left-leaning Democracy Center based in Bolivia and San Francisco. Morales has capitalized on his everyman image while consolidating his control over state institutions. He long ago splintered the opposition, nationalized [seized control of] key utilities and renegotiated natural gas contracts to give the government a bigger share of profits. His image-makers built a cult of personality around him. Stadiums, markets, schools, state enterprises and even a village bear Morales’ name. In the center of the capital, crews are building a second presidential palace, a 20-story center complete with a heliport. Yet Morales has alienated environmentalists and many former indigenous allies by promoting mining and a planned jungle highway through an indigenous reserve. 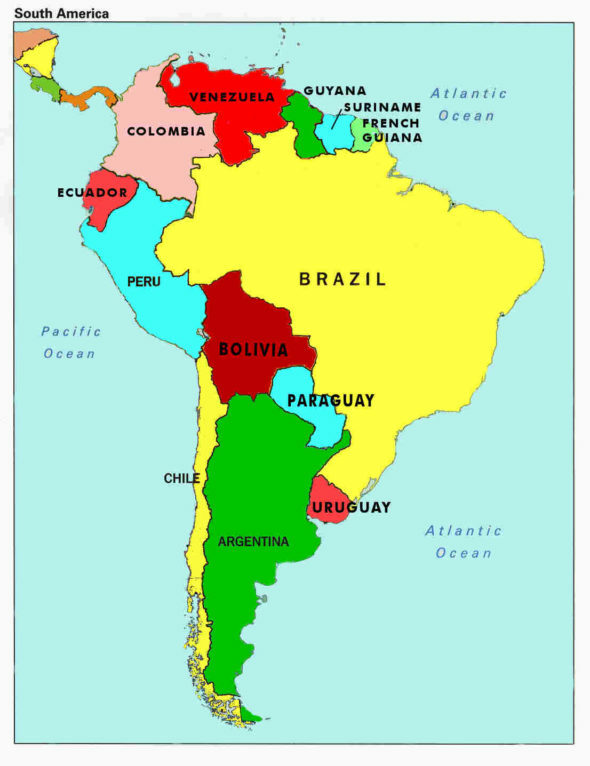 And despite Bolivia’s economic advancements, it is still South America’s poorest country. Nearly one in four Bolivians lives on $2 a day, according to the World Bank. Many analysts think Bolivia depends too much on natural resources and is especially susceptible to the current easing in commodities demand from China. The underground cocaine economy also gets credit for part of the economic boom. Peru’s former drug czar, Ricardo Soberon, estimates its annual revenues at $2.3 billion, equal to about 7 percent of Bolivia’s gross domestic product. Morales promotes coca’s traditional uses and claims zero tolerance for cocaine. But the United States considers Bolivia uncooperative in the war on drugs and has halted trade preferences. Morales expelled the U.S. ambassador and Drug Enforcement Administration in 2008, accusing them of inciting the opposition, and last year he threw out the U.S. Agency for International Development (USAID).